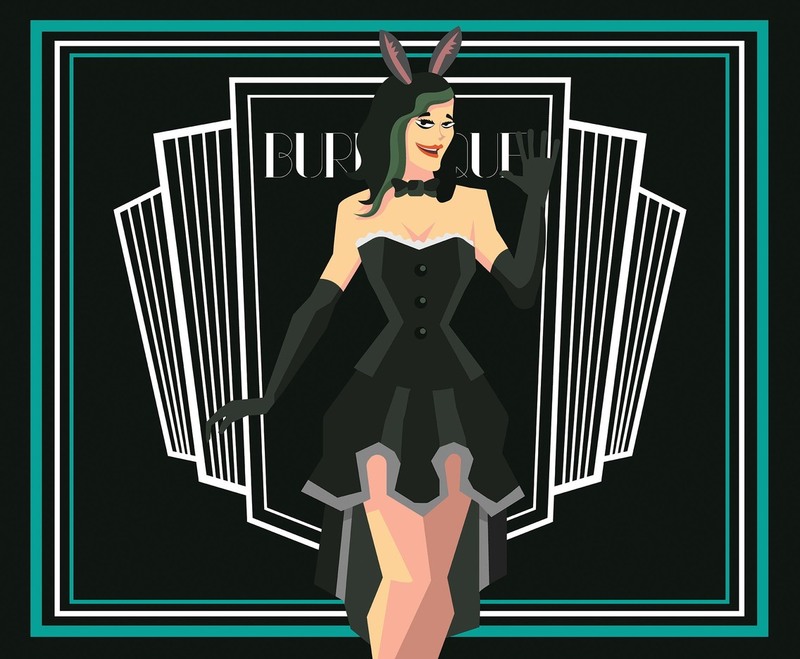 This illustration depicts a burlesque performance, delivering the experiment with the make up, the costume, the dance, and the glamorous stage. I hope it's useful for your design projects. Enjoy!